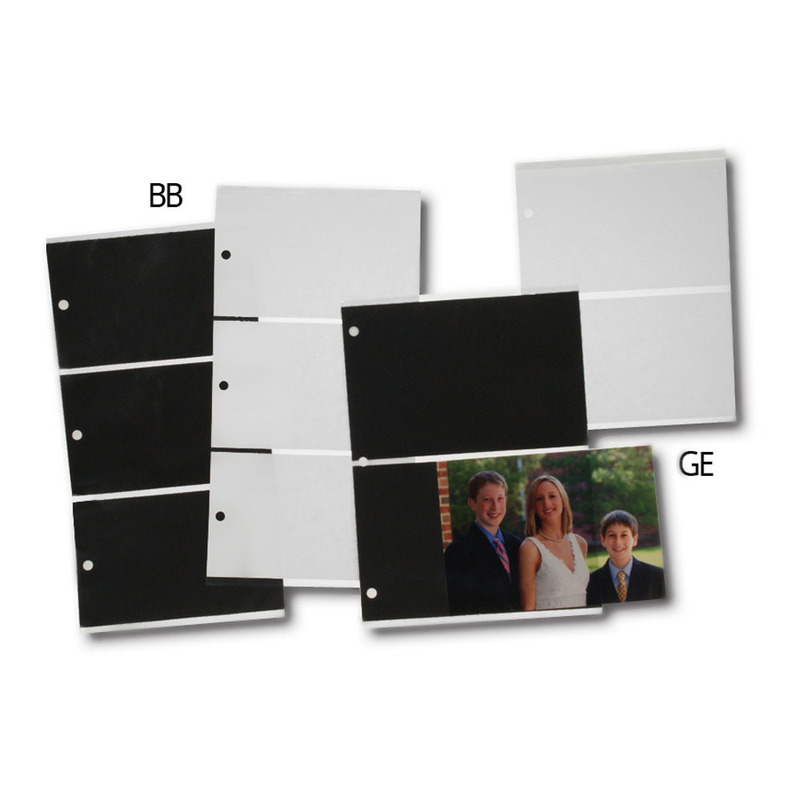 Clear acetate inserts for PBMS Professional Proof Albums. MXB are clear pages that come with a black divider and are ideal for the black proof albums. MXW are clear pages that come with a white divider and are ideal for the white proof albums. Customers who purchased a TAP PBMS Proof Album Inserts also purchased these items. Rate our PBMS Proof Album Inserts.